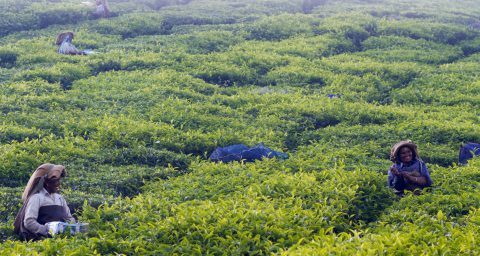 A new interdisciplinary Taskforce has been initiated to advance thinking on Paris-compliant healthy food systems through a futures mapping exercise. 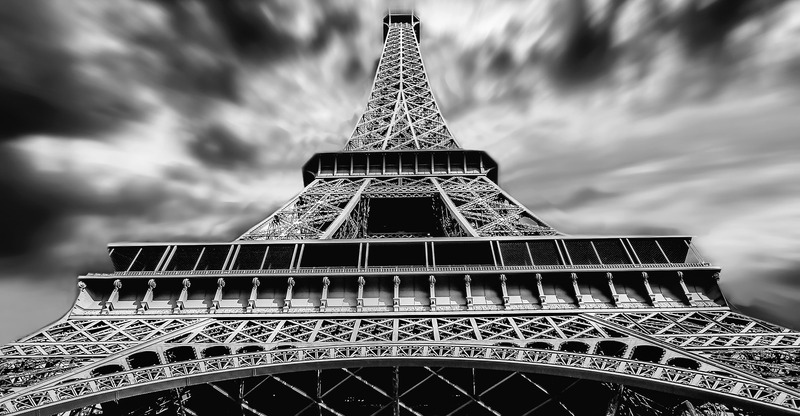 This work will develop a clearer picture of what a Paris-compliant healthy food system might look like in practice, identifying a number of plausible futures, the food system transformation pathways for achieving these scenarios and the associated research and policy challenges. 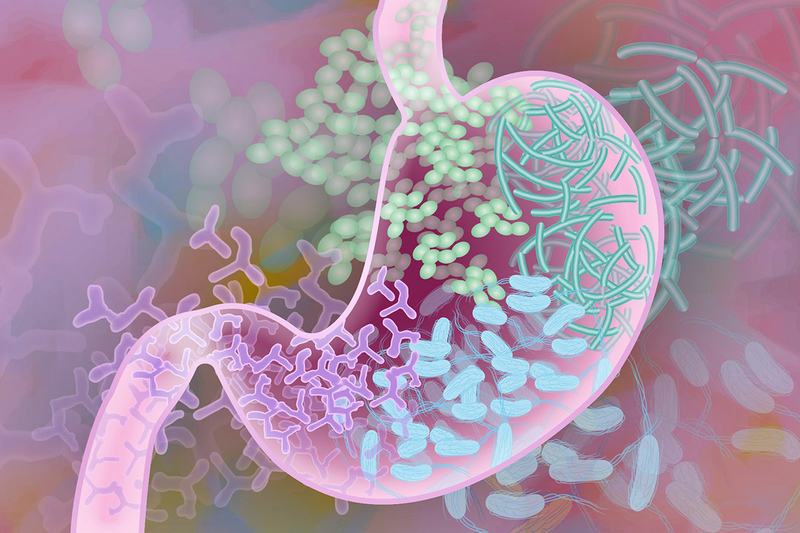 This project will synthesise current understanding of the human gut microbiome, exploring recent scientific advances in defining and analysing microbiomes as well as evidence for the role of the microbiome in human health and nutrition. 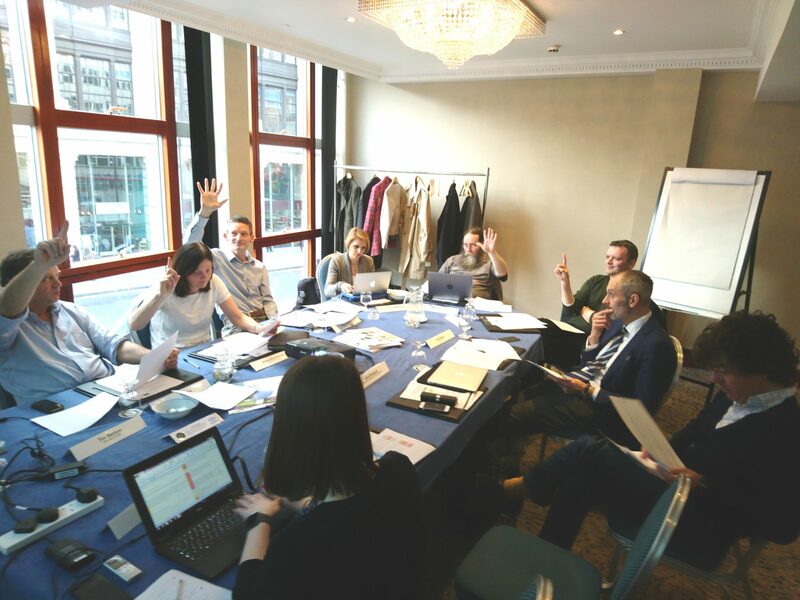 This project will explore connectivity in national-level policy and governance structures that support key UK Government food system objectives, identifying opportunities for greater coordination to optimise decision making processes and provide greater support towards reaching food security goals. 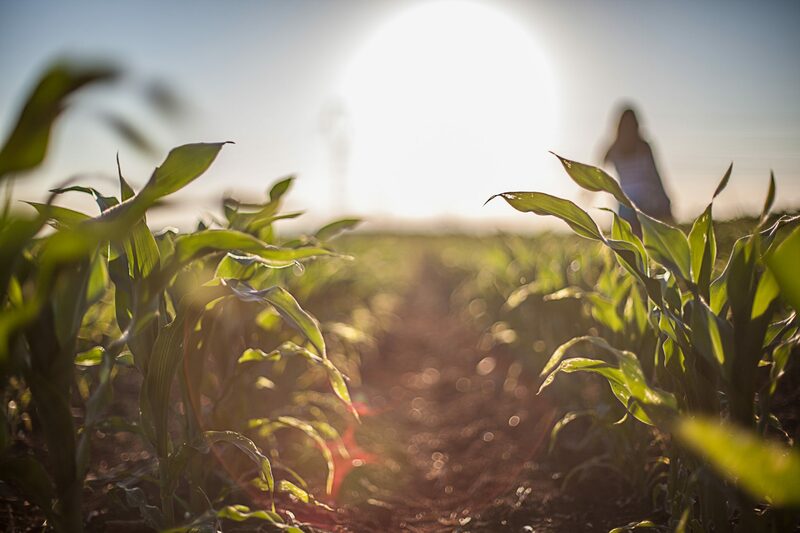 The Global Food Security (GFS) programme has published a new report highlighting the opportunities and challenges facing the UK food retail and manufacturing business in supporting the UN Sustainable Development Goals (SDGs). 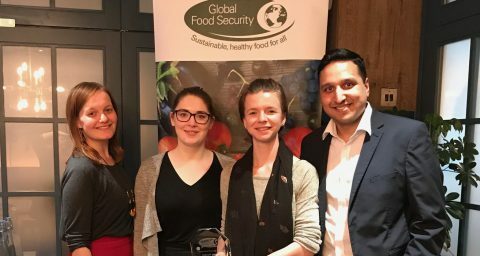 A team from the Policy Lab workshop were awarded a prize of £5,000 to produce a report examining how we can provide food alongside other ecosystem services, incorporating examples of best practice from other countries. 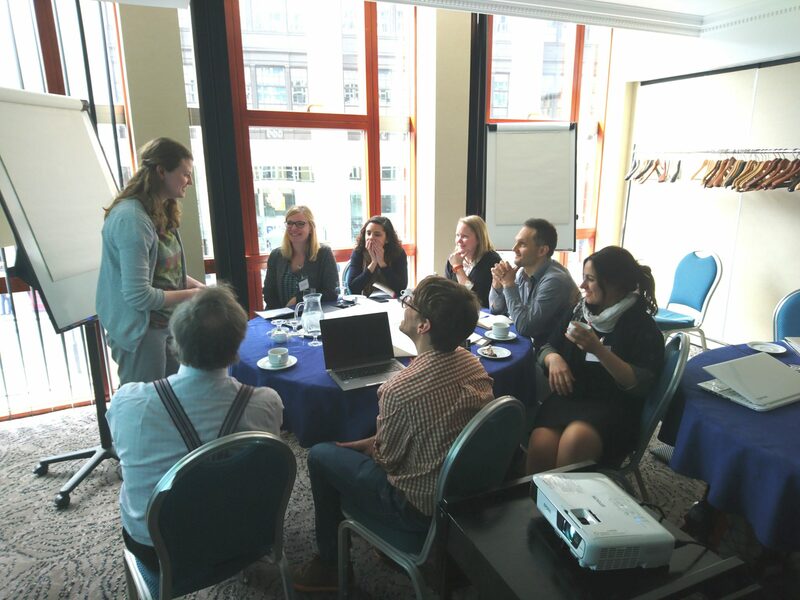 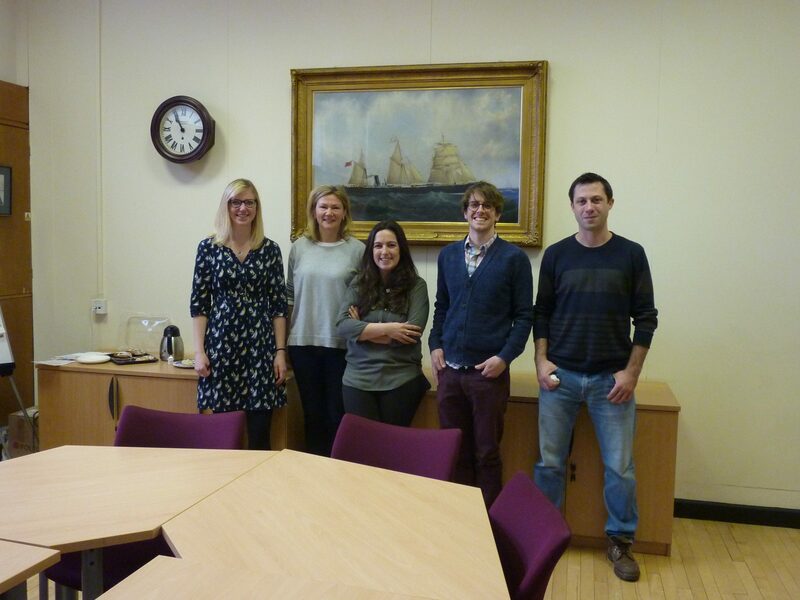 This interdisciplinary group met to determine the game-changing developments to date, to agree a list of priority research questions for the food system, and to explore how these questions might be addressed through GFS programme activity. 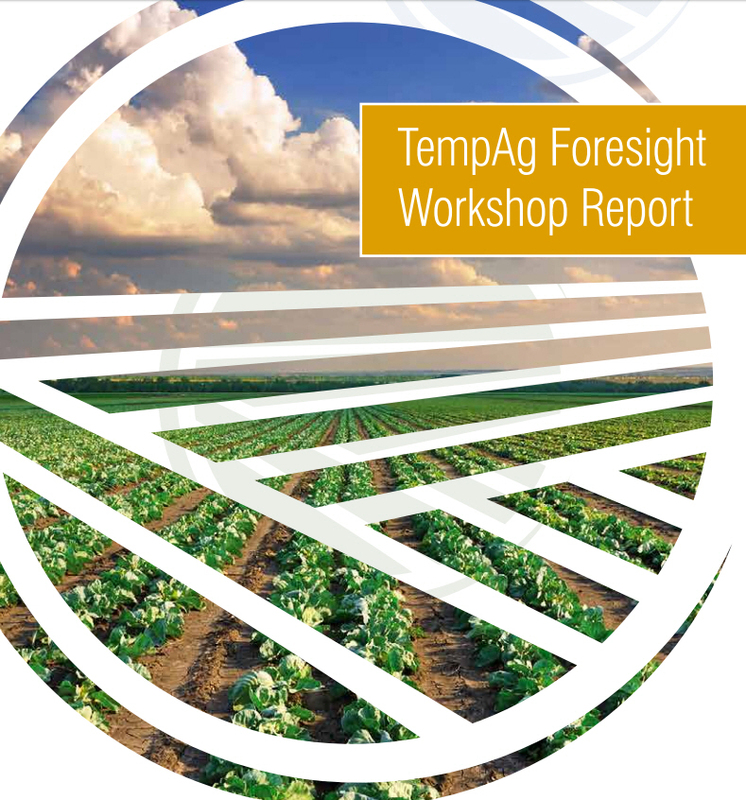 The TempAg Governing Board met in Paris to discuss outcomes and recommendations from the Foresight workshop report, and how these recommendations could develop into future activity. 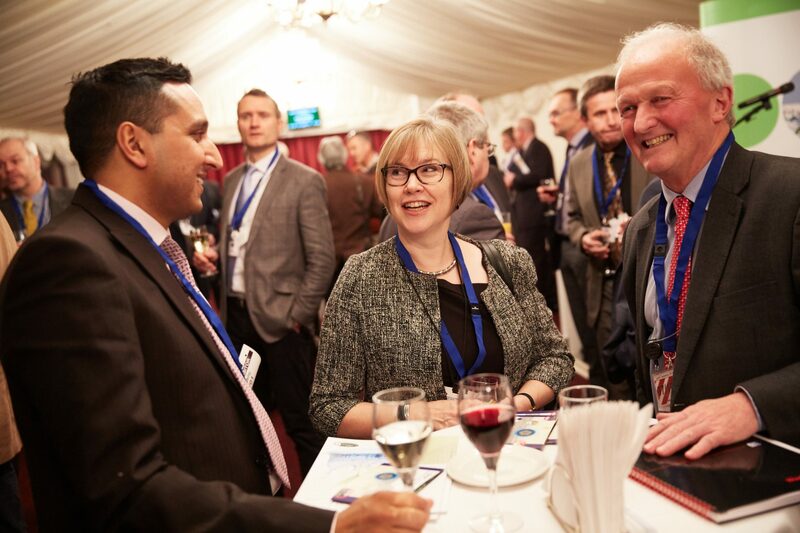 Professor Peter Gregory, who has chaired TempAg since its inception, announced that he will be stepping down as TempAg Chair and will be replaced by Professor Tim Benton (University of Leeds).